Property to be sold at auction on March 9th on site. List price is suggested starting bid. 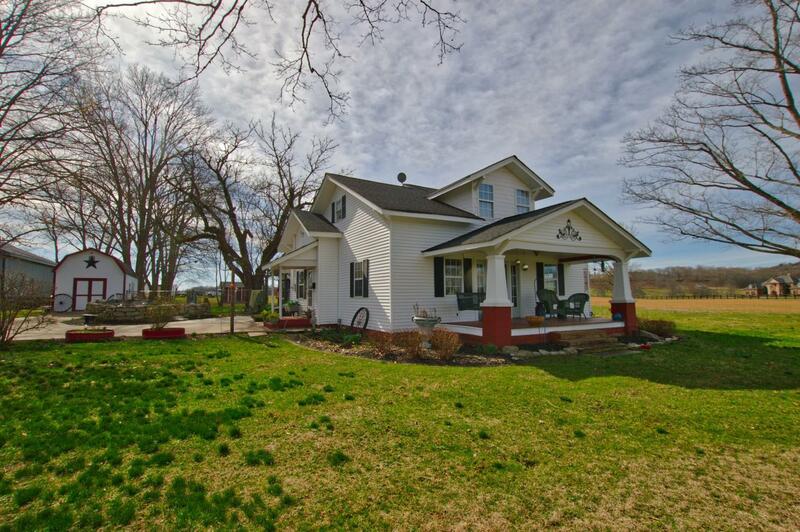 Renovated farmhouse w/ 19 acres, 42x52 shop, outbuildings & equipment shed. Wartrace creek borders property. 19 acres is hayfield and pasture. Home also features hidden storm shelter underneath flower bed. Screened patio, glassed sun room & spacious country kitchen. Shop features private office with heat/air. Multiple storage buildings and fenced backyard for pets. Real estate will be sold at 12 noon.